I have two, [almost] 16 and 13. My beloved boys: both amazing, and both with flaws. Both, different, down to the texture of their hair. And yet as different as they are, I can give them the same gift: a life-long gift, of helping them discover theirs. I admit: sometimes when red shiny things come out in the stores and the elevator music turns to Johnny Mathis, I get caught up looking for those other gifts I can wrap in Christmas tree paper and they can tear open to find something inside that will make them grin. But then I remember that those gifts don’t last all that long and 364 other days of the year there is gift-giving to be done, too. I gave my boys life. But the life-giving doesn’t stop at birth. The life-giving is in the everyday that comes after, when I get to be the facilitator, guide, host to showing them around the unique personality God, the real life giver, gave them. And sometimes this will mean we will have impromptu conversations in the car about what makes them light up and feel at home and fuels them, all at the same time to help them figure it out. And sometimes this will mean I will follow the interest they have instead of asking them to chase mine, exposing them to that interest, helping them see if it will stick. 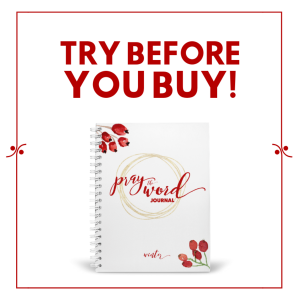 It will mean I will utilize every day for the life-long gifts I can give my boys rather than focusing on the temporary ones that last as long as Christmas tree paper, which are fun, too, but not so important. The real gifts I give my boys can’t be purchased. They are simply, daily, steadily…to nurture what is already there. 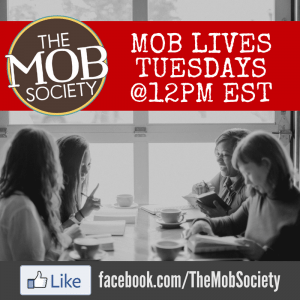 Open Position at the MOB Society! 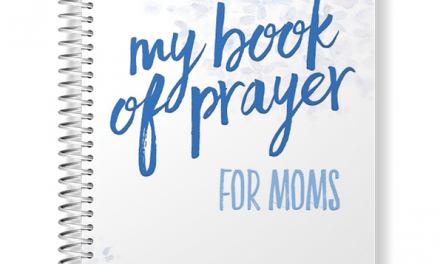 Calling All Titus 2 Moms! yes. the life-giving doesn’t stop at birth. beautiful and thank you for reminding me.